Twitter users gave the new logo, which Uber touted to several media outlets, a poor rating on Tuesday. 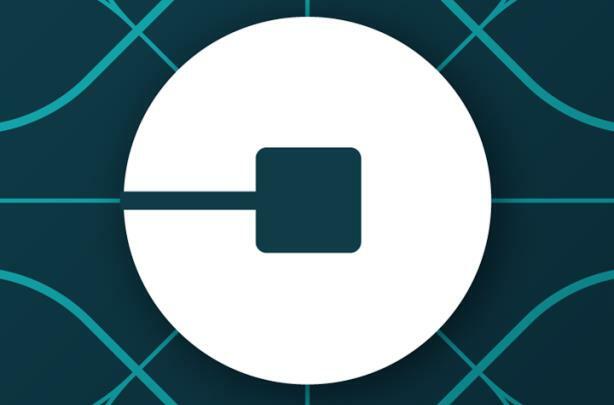 Uber's new logo looks like a...actually, we're not sure. (Image from Uber's Facebook page). Uber unveiled an unrecognizable logo and branding strategy on Tuesday, and consumers were not digging it. The company appeared to have given several media outlets a look into its rebranding process, with sites including Wired, The Verge, Fast Company, and Mashable touting sneak peek stories on Tuesday afternoon.